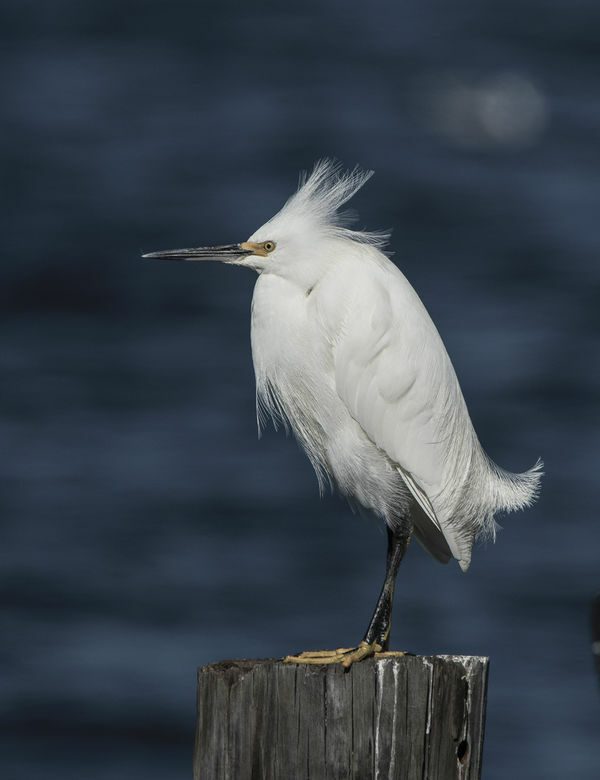 This portrait of this snowy egret is starting my 2019 off right! Great exposure, IQ, feather detail and background. Well done. Great! Way to start the year! Very nice. It's a beauty! If things will only get better - you will have it made. You set the bar high with this one! Now I have a standard to strive for. Very beautiful bird and the shot is excellent. Very nice and with the right exposure.